The Kirby and Patti team listed my condo and we are very pleased with the results! The two of them are consummate professionals, with Kirby giving updates weekly, staying on top of things and Patti insuring that everything went smoothly. We highly recommend this outstanding team for your real estate needs! Our experience with Kirby and his team was outstanding. 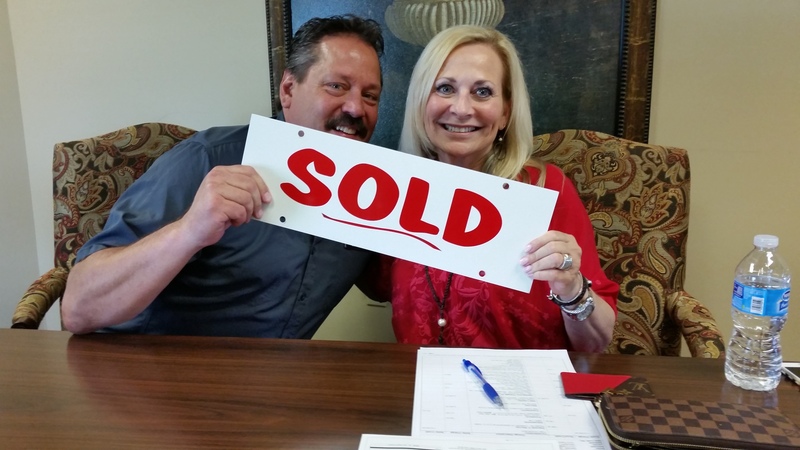 They paid close attention to what we were looking for in a home and really helped narrow down the search to only those homes that best matched our criteria. Once we found our dream home they went out of their way to make it a reality despite the many obstacles thrown at them. Their dedication and professionalism made the entire purchase process easy and pain free. We are very thankful to have our new home thanks to their help, and proud to call them both our realtors and our new friends. 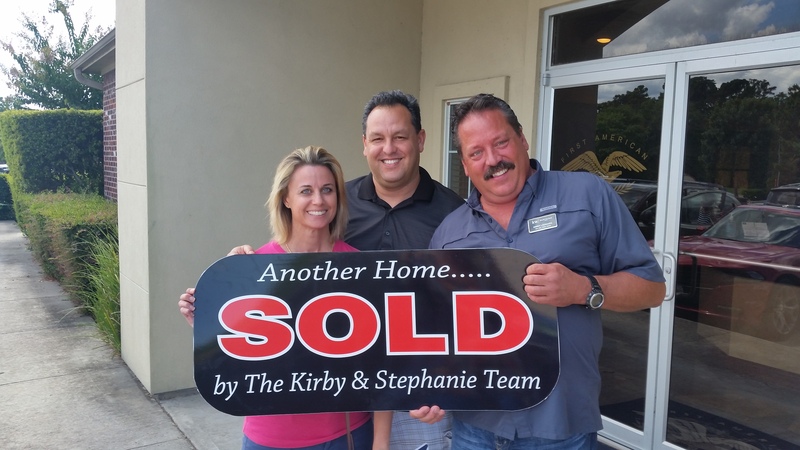 I have already referred Kirby and his team to all our friends and family and would definitely advise the same with anyone looking to buy or sell a home.